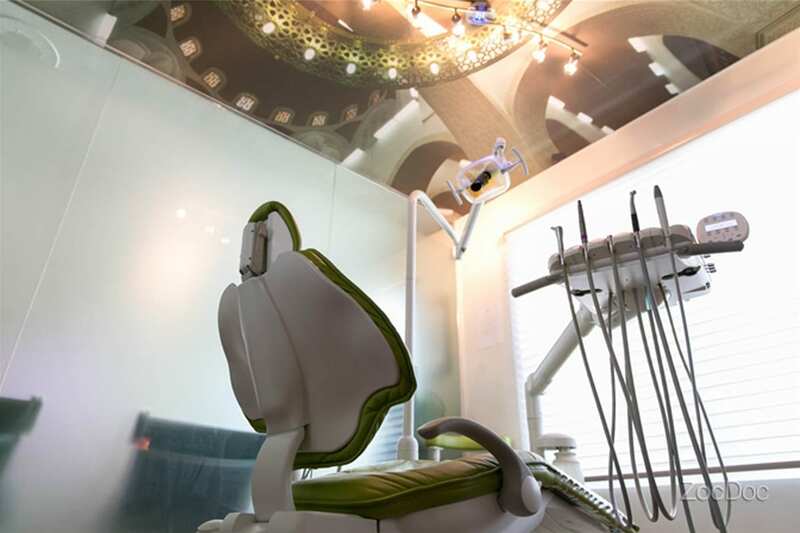 3D Imaging is an advanced dental imaging technology that allows for an illimitable view of the teeth and supportive structures within the face. 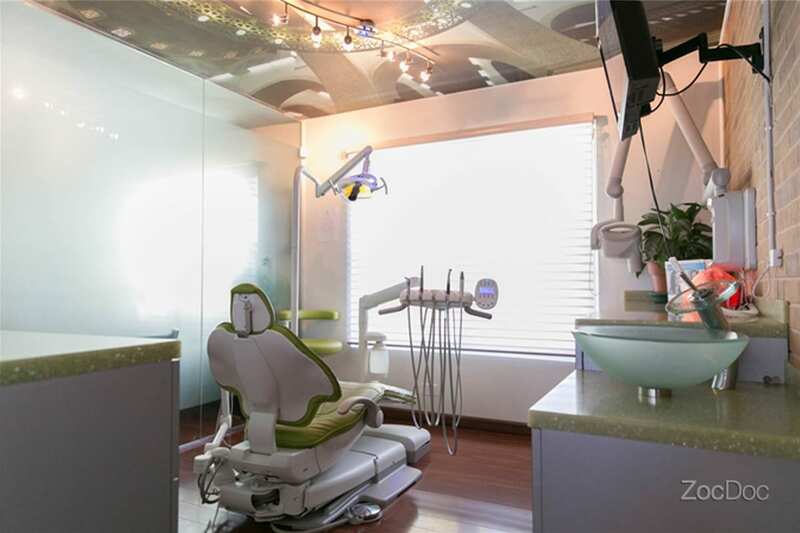 With 3D Imaging, a dentist can capture panoramic views of the maxillofacial area in just 10 seconds. 3D images offer an enhanced view of the face that can be examined and evaluated from multiple viewing angles. A single image can reveal the associative relationship between the hard and soft tissues of the mouth, which can aid in treatment planning and administration. that 3D images are similar to the images available through CT scans? The difference is that there is far less radiation exposure, it takes less time, and the images can easily be obtained in a dental office. 3D images can also be stored digitally for future reference or for easy transfer between providers. How can 3D Imaging help me? Unlike x-rays, which are not detailed and only reveal hard tissues, 3D Imaging reveals the entire craniofacial structure and connective tissues. 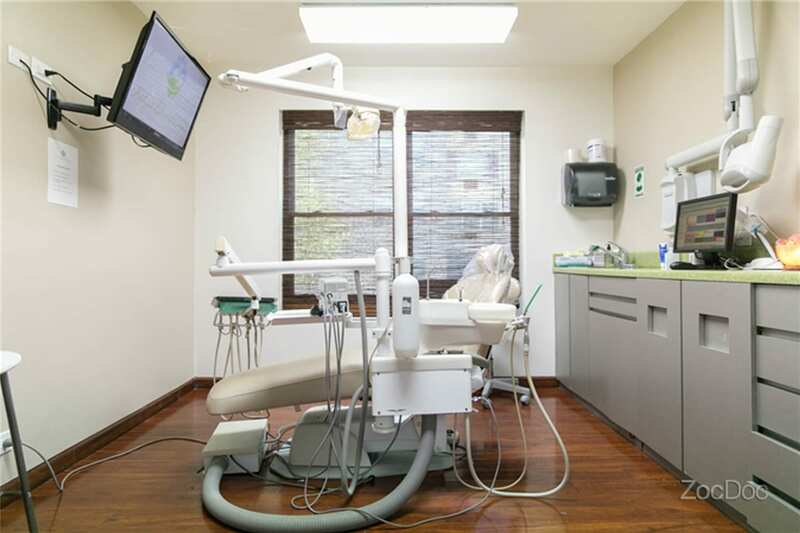 While your dentist is making plans for oral surgery or dental treatment, the images can be dissected and manipulated to ensure accuracy and precision. What should I expect from and 3D Imaging? 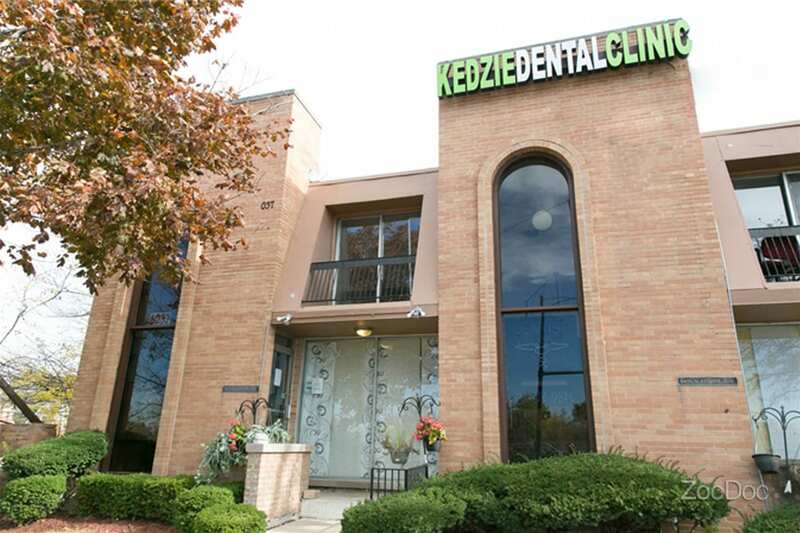 Your 3D Imaging experience should be quick, taking approximately 10 seconds to do a complete scan. The image produced will differ from traditional two-dimensional imaging, in that it will be a three-dimensional view of your entire head and face. 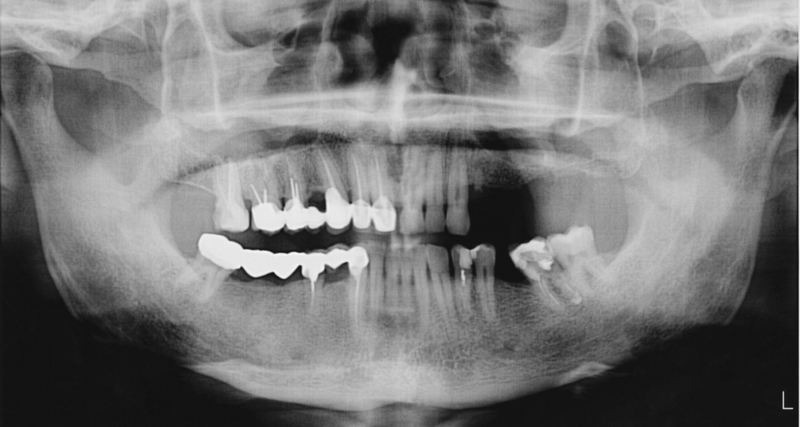 What should I expect after I’ve had a 3D scan? 3D scans are completely painless. There is no pre-scan consultation required or after care instructions.